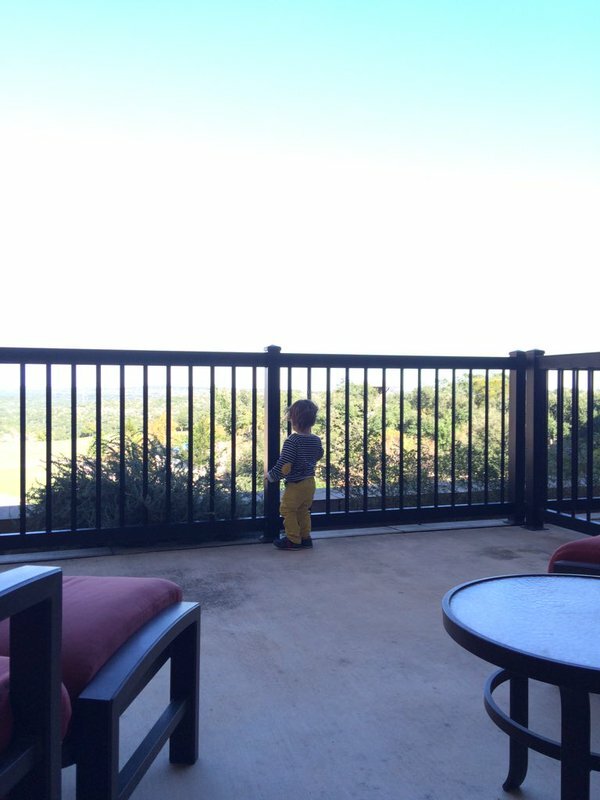 Toddler Fun at JW Marriott San Antonio - C.R.A.F.T. Note: I received one free night at the JW Marriott San Antonio, but as always, all opinions are 100% my own! I hope everyone had a happy Thanksgiving, ate lots of turkey, and enjoyed your crazy family! Now, for the fun stuff! 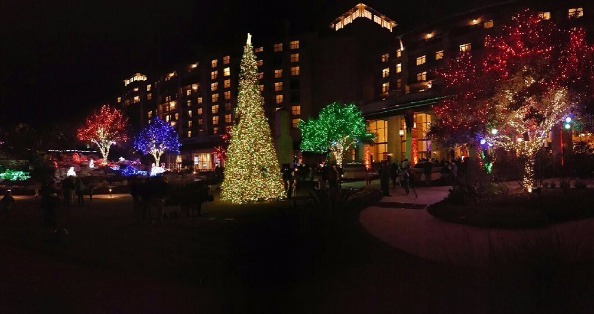 Sadly, we were only able to stay one night at the JW Marriott San Antonio. It’s just a quick one hour drive from Austin, so hopefully we can make it back soon. We packed our one night and one day full of lots of adventures and memory making. 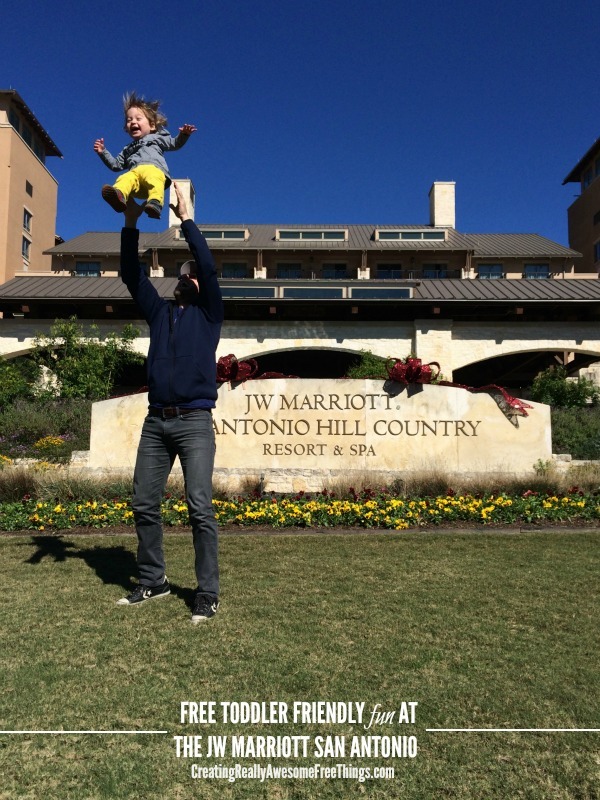 I’m sharing 18 fun, free things to do at the JW Marriott San Antonio with a toddler! 1. Light Show: Every evening from Nov. 21st through Dec. 31st, there are nightly shows with tons of Holiday songs choreographed to lights. So much fun! 2. Lazy River: 1,100 foot lazy river, yes please! I can’t believe we did not make it to the lazy river. I heart lazy rivers. And there are double tubes, my fave! To be fair, it was chilly (but the water is heated!) and we only stayed one night. Gotta go back! 3. S’mores: Free s’more making and eatin’ every Friday and Saturday by the fire pit! Yum! Maxwell is a huge fan of s’mores, who knew?! 4. Hot chocolate, tea, coffee in the lobby: This might only be a winter thing, but we were huge fans, and Maxwell thoroughly enjoyed his first ever hot chocolate! 5. Indoor and Outdoor Fireplaces: There are multiple fireplaces on the property, and we spent a lot of time looking at the fire and sitting on hearths! 6. River Bluff Water Experience (AKA Water Park! ): Water park tickets are included in your hotel price, how great is that?! We were kicking ourselves for not take Max to the water park on this trip. This set up is perfect for a 20 month old Max baby… beach entry, 2 small slides that he can ride down with one of us (I asked a lifeguard on duty), a waterfall, and a whale to play on? And the entire water park is heated! I mean, how amazing is this? Just look at him checking out the slide in the pic below. There is a lot more to the water park for big kids, 6 acres to be exact, and rumor has it they are opening 2 more acres of water park fun this spring! Oh and there are free life jackets available for everyone. 7. Balcony and Stairs: Sounds silly, but “Linus” was obsessed with the stairs in the lobby and the fact that the 2 sets make a nice loop around. If we would have let him, he would have done this for hours! 8. Balcony in the room: We were lucky and had a nice big, walk out balcony that overlooked the “backyard” and the light show in the evening. Maxwell loved that we kept the balcony door open and he could walk out and view the scenes and weather whenever he wanted! He stood/danced/ squealed outside with this little face between the bars for a good 30 minutes watching the light show! 9. Rubber Duck Decorating & Race: Every Sunday morning, the kids at the resort gather to decorate a rubber duck and then race them down the lazy river to win prizes! How cute is that?! Oh and it’s free! 10. 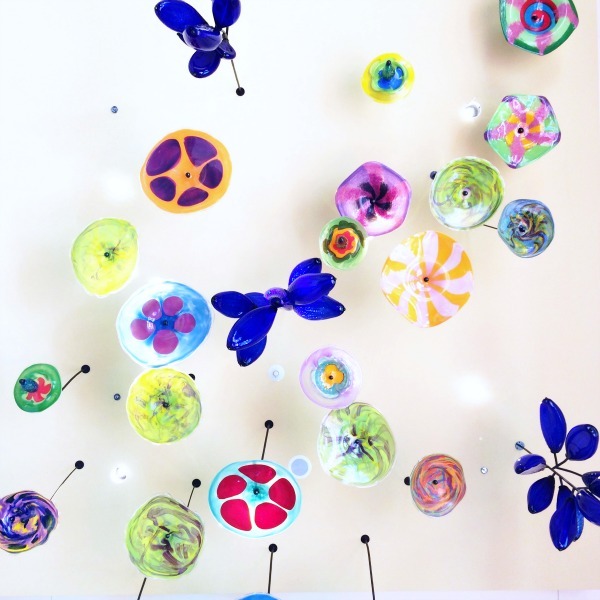 Glass Flower Exhibit: The JW Marriott is home to Gina Garcia’s amazing exhibit of glass flowers hanging from the ceiling in the West Hall and Ballroom Center. When we showed Max, his eyes lit up and he pointed, “fowl-rrrs!” We took back to see them multiple times on our visit! 11. Healthy Kids Meals: I can really only vouch for breakfast, but I love when there are healthy kid food options. 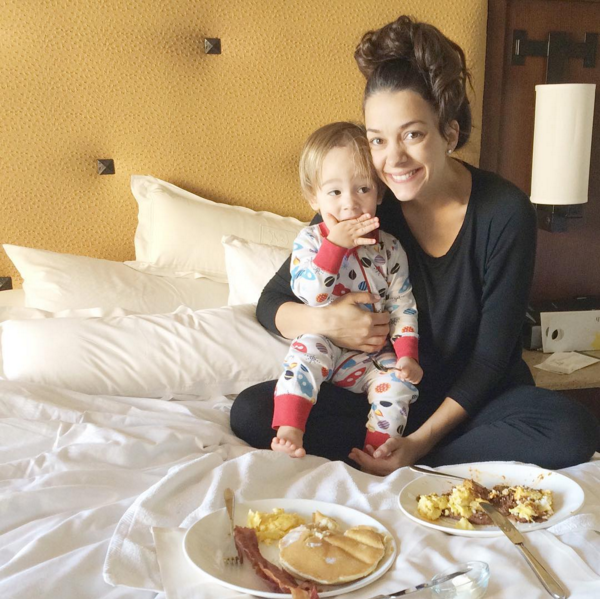 For $8, Maxwell had 2 oatmeal pancakes, scrambled eggs, and bacon for our fancy room service breakfast. Mama might be ordering one for herself next time! Although, I had the huevos rancheros, and they were ah-mazing! 12. Mr. and Mrs. Clause: The famous couple makes an appearance every Saturday night throughout the holiday season and you can take free pictures from 6-8pm. Maxwell wasn’t too sure about the duo, but I for one was very excited to capture the cuteness or uhh… tears! Tip: We gave Max a bath and got him ready for bed, and then brought him down right before Santa was going to leave and the line was gone! 13. Game Room: Maxwell has a thing for lights and noises, so game rooms are always a winner! Best of all, he doesn’t even need tokens, he just likes to push buttons, touch the machines, and watch the big kids. It’s a nice 10 minute pit stop while you’re strolling around the beautiful grounds! 14. 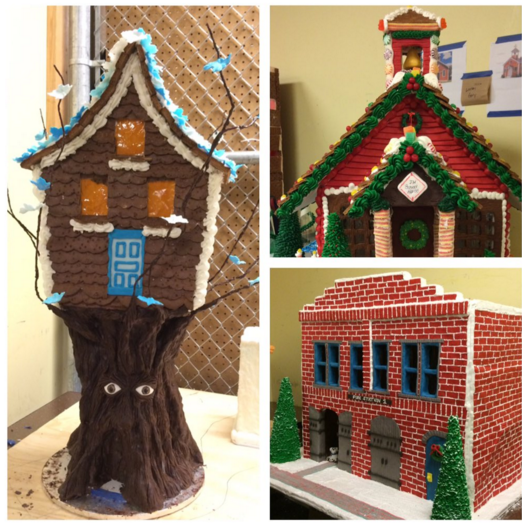 Gingerbread village: The pastry chefs at the JW Marriott start working on their gingerbread buildings on Nov. 1st! We got to take a little behind the scenes tour of the building in action. I really hope we get to go back and show Maxwell the village all set up in the lobby! The picture does not do these houses justice, they’re huge… like that tree house is at least 3 feet tall. 15. Story time with Elves: Happens every Friday night throughout the holiday season, and it’s free! We missed this since we stayed on Saturday night, but I’m sure Max would love it! 16. Organic garden Tour: Happens every morning! Max has a thing for smelling flowers and exploring plants, so we gotta go back and check this out! 17. 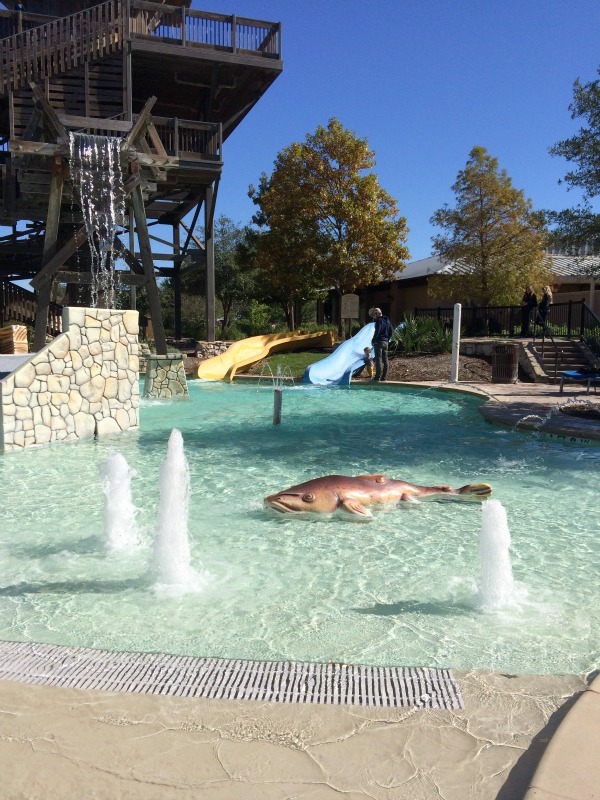 Zoomagination Wild Animal Experience: I’m pretty sad we missed this one too! It happens at 1pm on most Saturdays and for the holiday season, they have reindeer! 18. Family Kickball in the Backyard: Maxwell totally got in a game of kickball, it was kind of adorable. And the bigger kids were really sweet cheering him on as he ran from base to base! They set up bases, got out the kickball, and led the kids through a fun game! 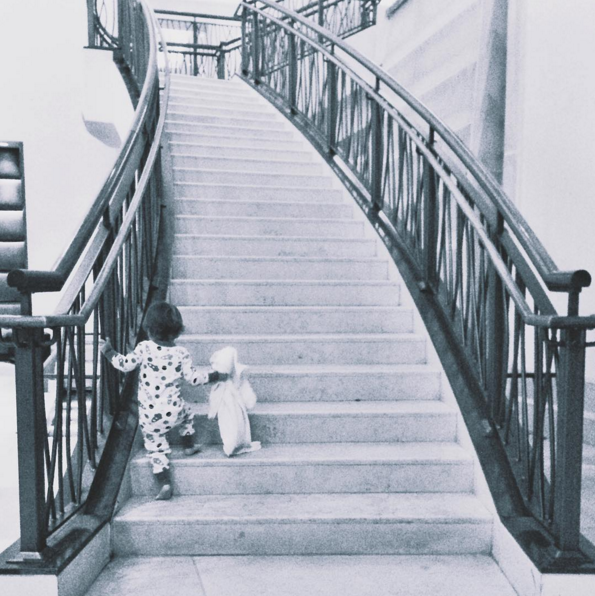 The JW Marriott San Antonio goes above and beyond for the little ones. I mean my list of 18 free things to do at the hotel is just the beginning. Upon check in, you’re given an experience guide chockfull of free activities and fun experiences for the whole family! 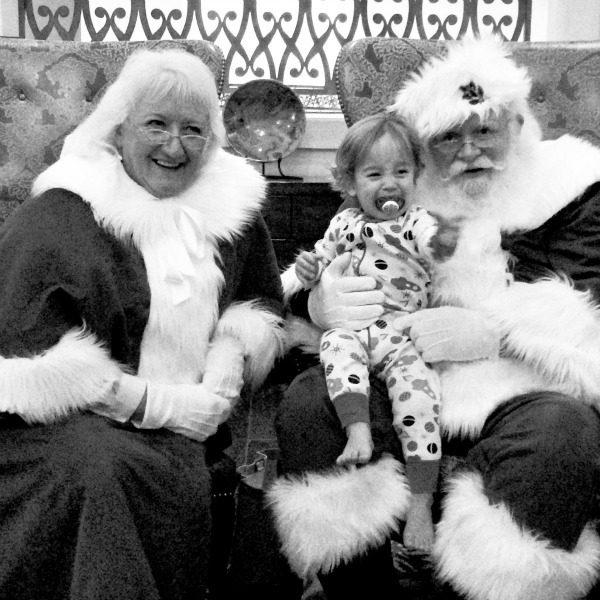 Check out all of the Christmas experiences here, for $20 a child, you can have an elf tuck in the kiddos, how cute is that?! There are lots of other free activities, like family bingo, Texas Trivia, and Yoga for kids. As much as Maxwell loved it, Mama wants to go back and check out the spa! Maybe we can take a little baby moon before baby girl gets here? Fingers crossed!